The Real Estate Marketing Summit 2011 is coming! 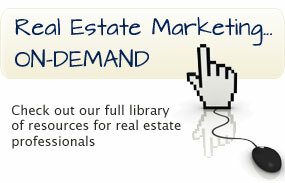 Last year the 2010 Real Estate Marketing Summit was an event filled with loads of information from industry leaders. The 2011 Real Estate Marketing Summit will be held at Hotel Del Coronado in San Diego, California from December 14th-15th.